All around the world, the way we get from A to B is changing. 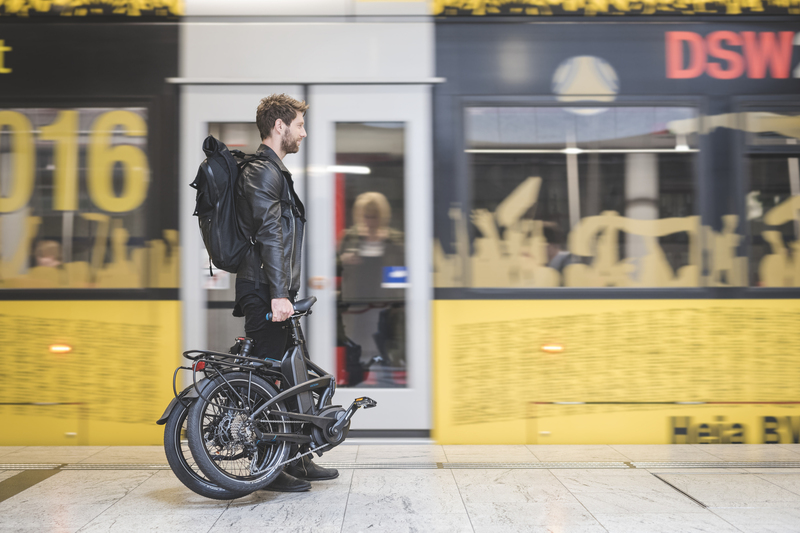 With the world on the cusp of auto-mobility, ride sharing, and the mainstream arrival of electric vehicles, it’s an exciting moment for transportation. 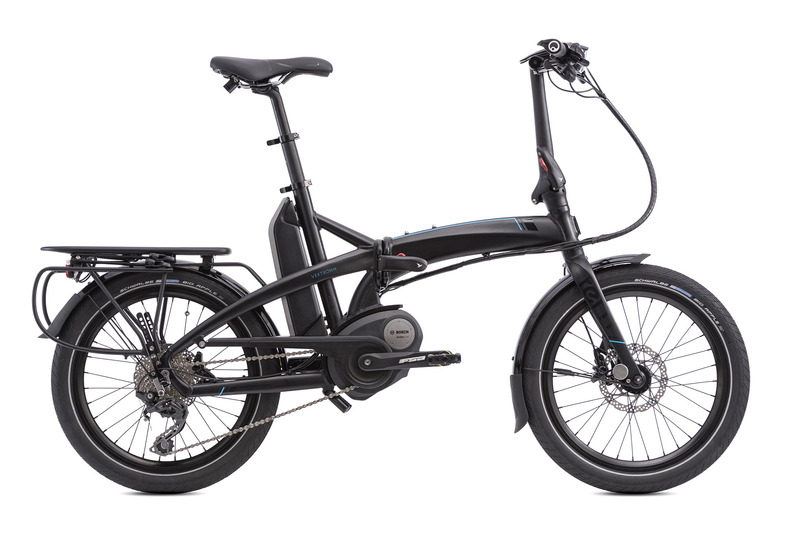 To help drive this force of change, we developed the world’s most compact Bosch-driven electric bike. 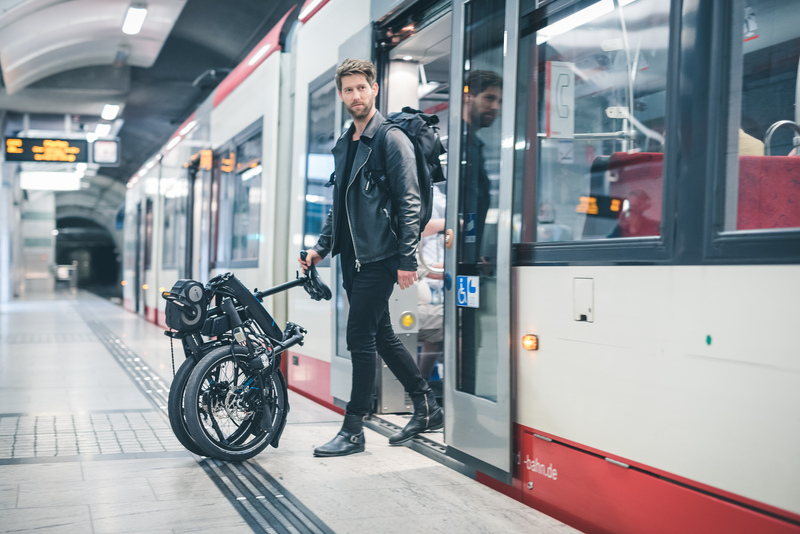 The Tern Vektron takes everything great about folding bikes—multi-modal commuting, portability for travel and storage—and accelerates it. Got more questions? Read our FAQs. We reengineered the underside of the age-old bike saddle into a comfortable grip for transporting your folded bike. 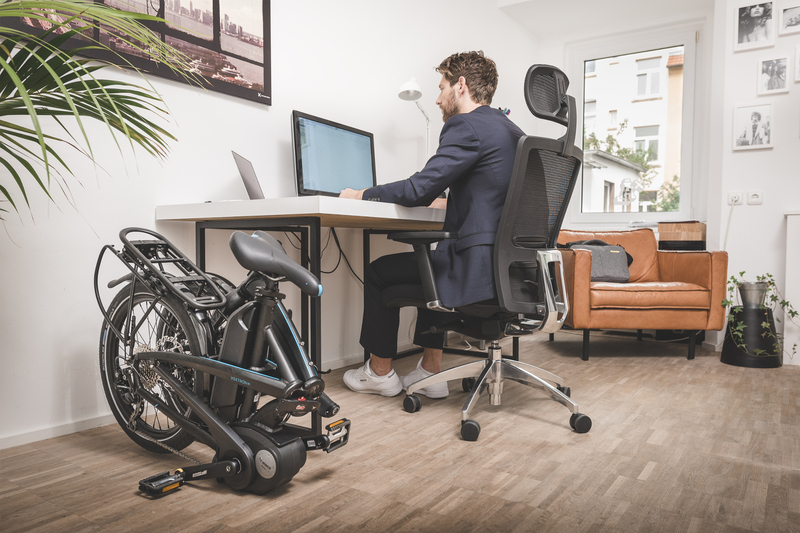 Up top, the dual-density construction and gel cushioning will keep you comfortable on the road, and the impeccably finished vacuum construction makes the saddle waterproof and easy to clean. 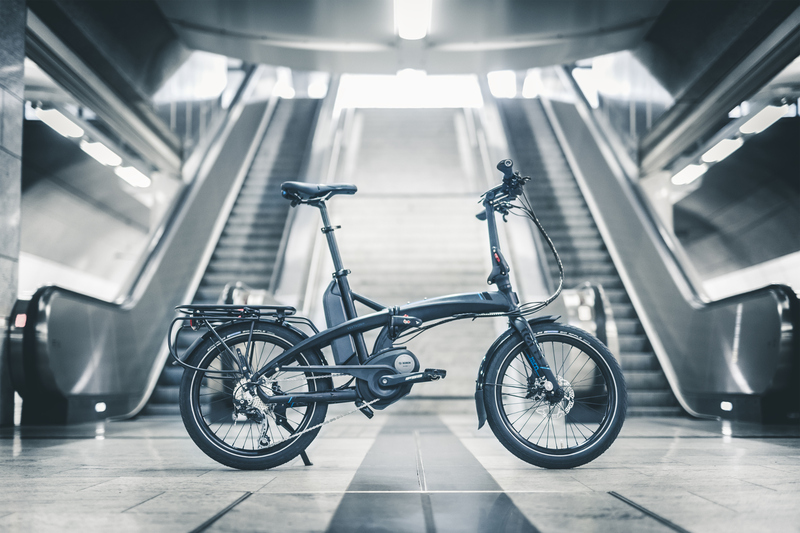 Down below, the GripPad™ lets you roll your folded bike with comfortable confidence. Leveraging technology that’s been working successfully on motorcycles for decades, these brakes will bring you to a confident stop—even in rain, snow, or mud. All it takes is the gentle pull of just two fingers. 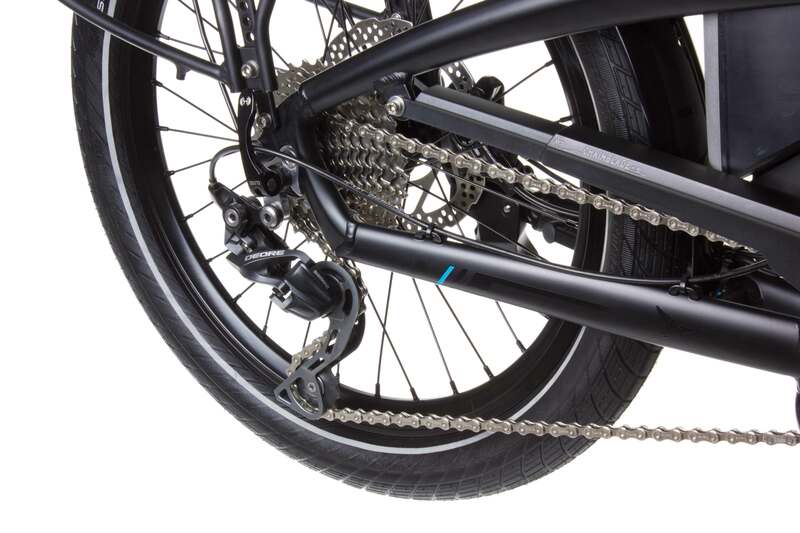 The caliper design is both ridged and durable, and the non-corrosive mineral oil brake fluid is gentler on the environment than most hydraulic brake fluids. 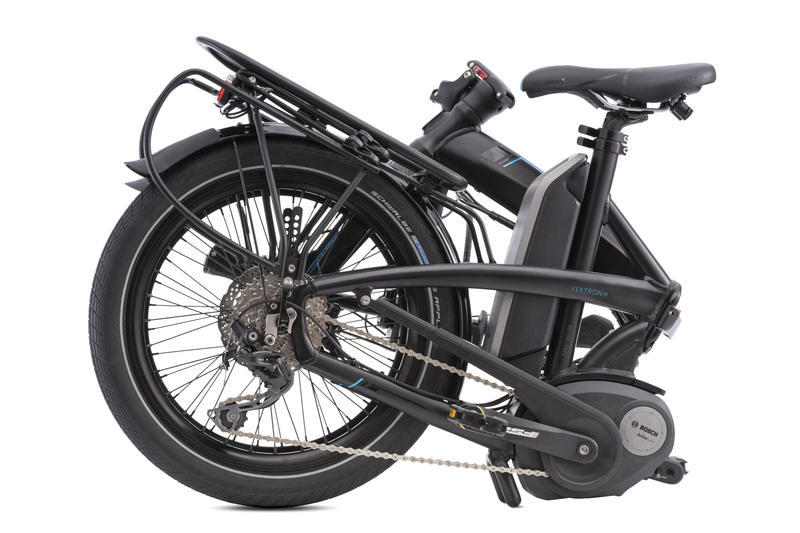 Adapted from Bosch’s German-engineered automotive applications, the Active Drive Unit can take you up to 25 km per hour (20 mph in the U.S.) and operates dependably—day in and day out. Its high-performance electronics, whisper-quiet operation, and low-levels of vibration are remarkable—especially given the lightweight, ergonomic design. 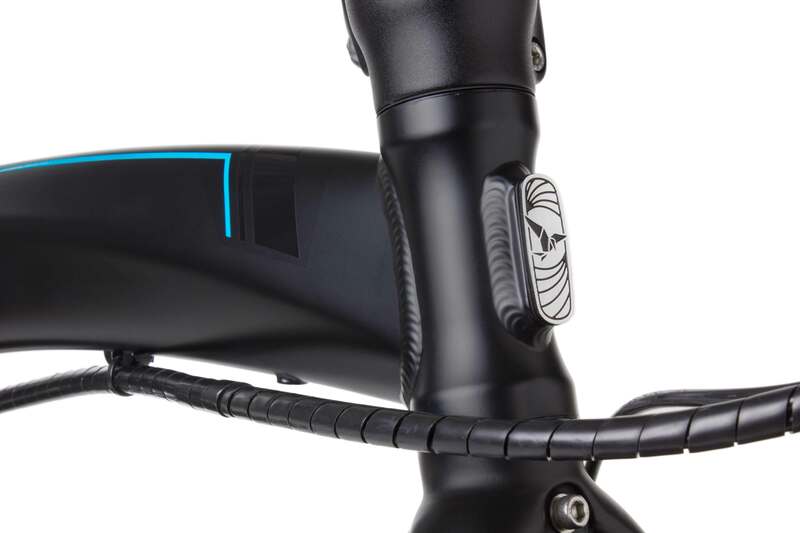 This impressive high-energy, high-power cell clips on and off your bike. 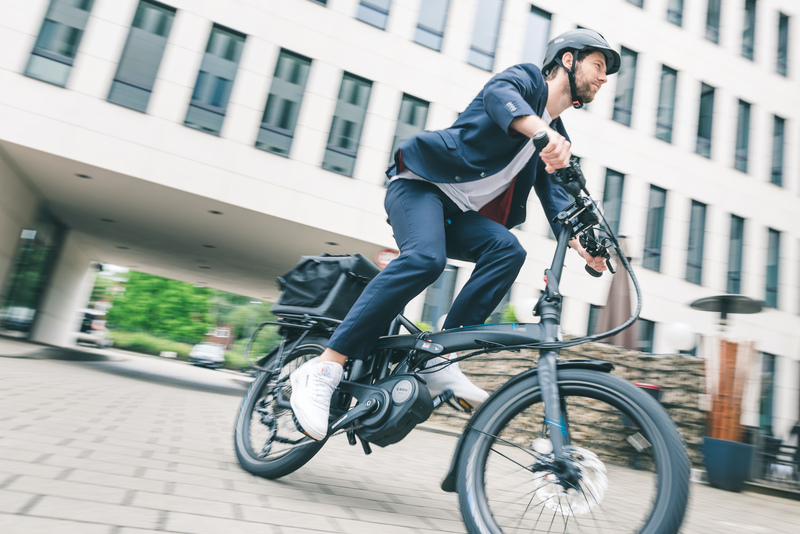 The best-in-class design charges fast—from zero—in only 2.5 to 3.5 hours, and lets you ride longer and further between charges. 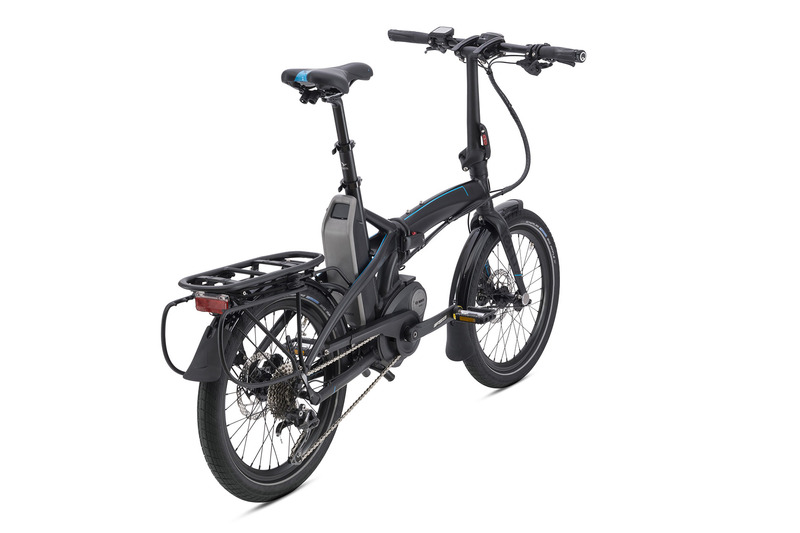 You’ll be impressed by its long lifespan, light weight, and ease of charging. PowerPacks are available in 300/400/500 Wh variants, so you can forget about range anxiety. 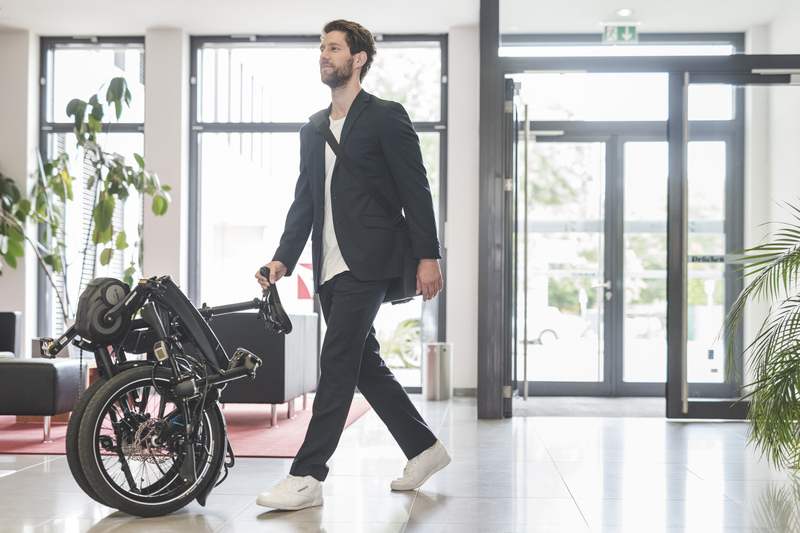 The on-board computer lets you switch between five different riding modes, and feeds you handy information like speed, battery level, and distance. It optimizes shifting actions and constantly updates you on the remaining range, just like a typical German car. Best of all, it’s now more compact and robust than ever. 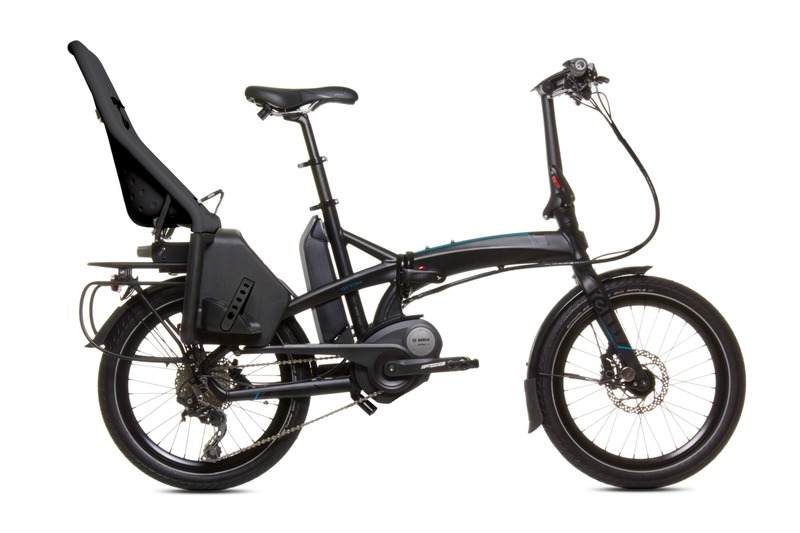 You won’t find a better-built folding e-bike. 16.1" x 33.9" x 25.6"
Tern Telescopic, 2014-Al, 2 pc.